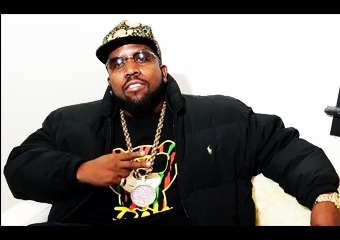 BIG BOI ANNOUNCES 2019 THE DUNGEON FAMILY REUNION TOUR! Big Boi, the Goodie Mobb collective of Cee-Lo, Big Gipp, Khujo and T-Mo, Organized Noize’s Sleepy Brown, Rico Wade, and Ray Marry, along with KP The Great will tour for the first time in 25 years as the Dungeon Family. Unfortunately, Andre 3000 will not be apart of the tour. The 2019 Dungeon Family reunion will take over the country this spring starting on April 14 in Chicago before wrapping up on April 27 in Asheville, North Carolina. Dates in New Orleans, Dallas, New York, Atlanta, and Washington D.C. and more are sprinkled in the middle. DOPE! But where is Andre 3000?